It like there is now an endless array of different types of protein powder available on the market. You might’ve even noticed that there is now egg white protein powder. But what exactly is it, and how can you benefit by adding this to your diet? What is Egg White Protein Powder? Egg white protein powder is one of the most abundant types of protein available. According to Mike Samuels, this type of protein powder contains about 25 grams of protein in a 30-gram serving size. In other words, this has about as much protein as whey and casein-based protein powders. Egg white protein powder, however, lacks the lactose contained in casein and whey. Eating whole eggs on a regular basis means consuming a lot of extra calories and fat. If those aren’t part of your dietary goals, consider trying egg white protein powder. It provides protein without the additional fat and calories. These dried egg whites have four times the amount of protein as one whole egg with about 20 fewer grams of fat. The average egg white protein powder usually has a pretty short and easy-to-read list of ingredients. Aside from egg whites, you can expect to find a long list of amino acids (such as phenylalanine, leucine, and isoleucine) on the product label. Some products will also contain sunflower lecithin. This phospholipid is taken from pure sunflower seeds and has a number of known health benefits. As Josephine Beck writes, sunflower lecithin has been shown to improve cognitive abilities, unclog plugged ducts in breastfeeding mothers, and even quicken the healing process. What Are the Benefits of Egg White Protein? One of the most obvious benefits of using egg white protein powder is that it eliminates unwanted fats and calories from your diet while still providing you with plenty of protein. Also, this type of protein powder tends to have fewer carbs than many of the whey products on the market. 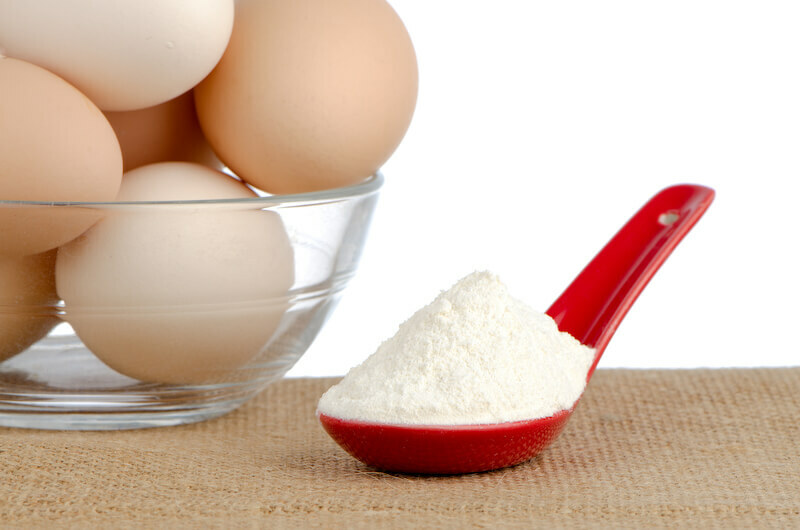 If you are lactose-intolerant but not allergic to eggs, you can use egg white protein powder. Lactose intolerance is one of the most common food-based allergies, and it is found in whey (except for whey isolate, which has very little lactose) and casein protein powders. According to Jim Stoppani, the body digests egg white protein at a relatively slow rate, only second to casein. This means that egg white protein is able to slow the breakdown of muscle. While it may not be as effective at generating protein synthesis as whey, egg white protein does much better in terms of stopping muscle breakdown. It actually helps build muscle while you rest! Overall, egg white protein is a good choice for a pre-workout boost. Since it contains a significant amount of arginine, dilation of the blood vessels is enhanced. Therefore, blood flows more freely to the muscles. As one group of researchers found, arginine is able to improve vascular functions and possibly even prevent vascular disease. What Are Egg White Side Effects? Studies have found that whey protein powder is slightly more satiating than egg white protein powder. When used as a precursor to a meal, people tend to consume fewer calories from the meal when they are full of whey protein powder. Therefore, if weight loss is one of your goals, egg white protein powder might be slightly less beneficial to you. If you have high cholesterol, you should know that egg white protein powder has up to three times the amount of cholesterol (approximately 15 grams) per scoop than whey protein powder. As far as amino acid profiles go, egg white protein powder tends to hover at the bottom of the pack. While it does have a good amount of arginine, it is considerably lower than whey, casein, and soy in terms of other amino acids. Finally, if you are looking for something that will pump up your insulin levels, egg white protein is not the most effective option. According to a study by CT Lee, eating eggs does not have a strong impact on insulin levels or insulin sensitivity. As far as mixing this protein powder goes, it can easily be mixed into any drink. 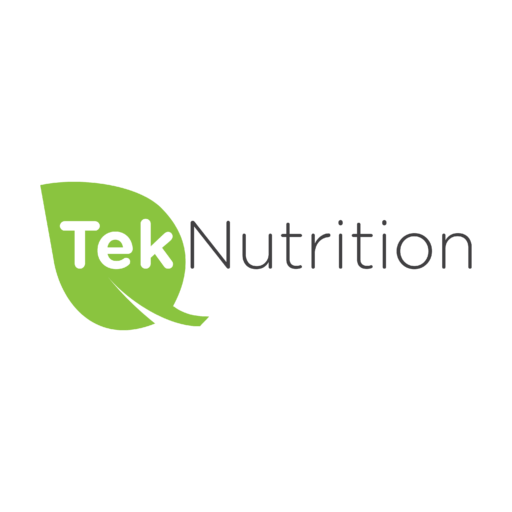 Some people tend to want to add stevia as a sweetener, but the protein powder can also be mixed with a slight amount of 100% pure coconut water for additional flavor. Of course, it also goes well in fruit and vegetable-based smoothies. Since the protein powder has such a mild flavor on its own, it will not interfere with the tastes from any added ingredients. If you are lactose-intolerant, then egg white protein powder might be just what you need to elevate your amino acids and proteins. While it isn’t the best post-workout option, it does work well as a pre-workout booster. Overall, many people are now finding that this is the most effective lactose-free alternative for getting their protein. What Is the Best Time to Take Iron Supplements? previous post: Is Vinegar Halal or Haram? next post: Is Decaf Coffee Good for You?